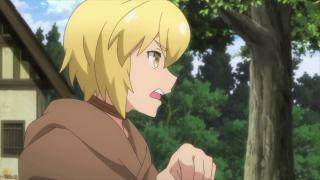 When will be Grimoire of Zero next episode air date? 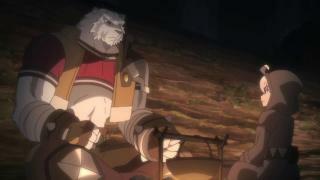 Is Grimoire of Zero renewed or cancelled? 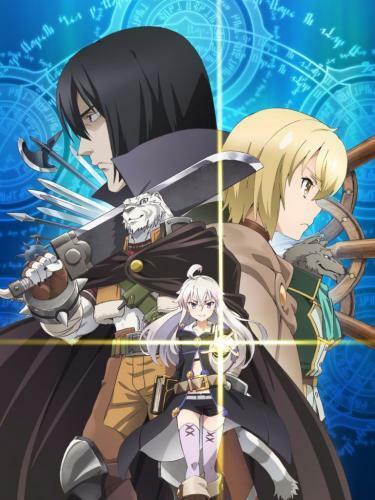 Where to countdown Grimoire of Zero air dates? Is Grimoire of Zero worth watching? Zero is a witch who is ignorant of the world and travels with a half-beast half-human mercenary who longs to be human. Witches who practice sorcery exist in the world, however, in this era no one knows how about the art and study of witchcraft. Zero is going on a journey to search for a magical tome called "The Book of Zero" that hides a power that can destroy the world. The mercenary travels with her as her guard. 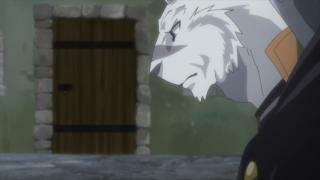 Grimoire of Zero next episode air date provides TVMaze for you. 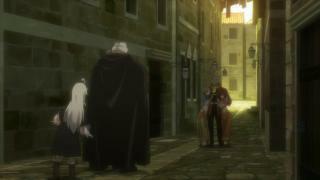 EpisoDate.com is your TV show guide to Countdown Grimoire of Zero Episode Air Dates and to stay in touch with Grimoire of Zero next episode Air Date and your others favorite TV Shows. Add the shows you like to a "Watchlist" and let the site take it from there.